At St Blaise children are admitted, usually in the September of the year in which they turn five, into the Oak Class. Statutorily children must attend school from the age of five unless home-schooled. For further information on admissions please see the Policy, under the Policy Tab. The majority of our children enter school having attended the on-site pre-school, Red Dragon; others come to us from local nurseries. 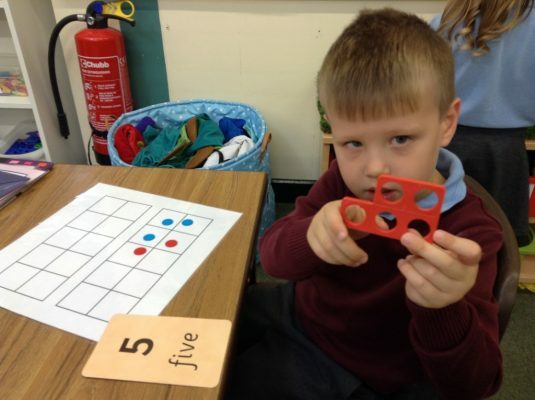 We work closely with Red Dragon to ensure continuity of learning throughout the Early Years. Children benefit especially from our shared knowledge of their skills and needs. This joint planning and collaborative working leads to a smooth transition for children into Reception and an ability to focus quickly on children’s next steps. 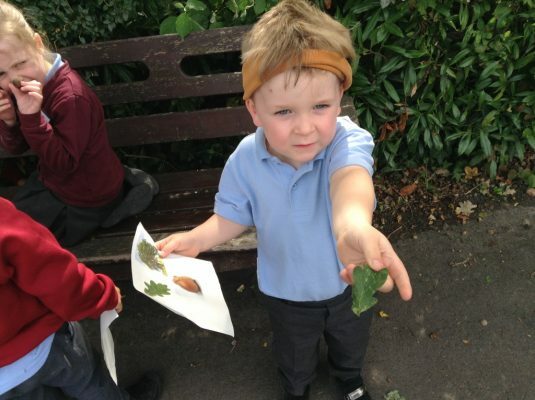 Planning for, and sharing, our excellent outdoor-learning resource is a particular strength. 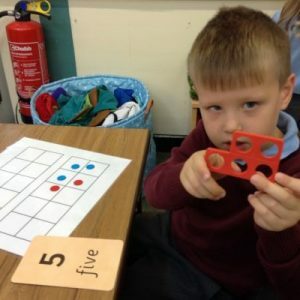 A good understanding by staff of the needs of young learners, in particular independent learning, is embedded fully into our EYFS practice. 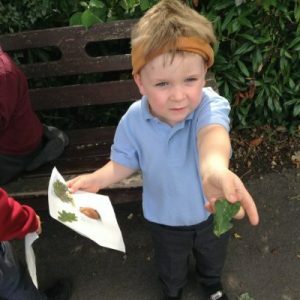 ‘Learning Journeys’, ‘Challenges’ and children evaluating and reviewing work, are particular elements of this practice. A close partnership with parents is important to us, to ensure the ‘whole child’ is understood and individual needs are met. For example: Learning Journeys are shared regularly with parents and parents are encouraged to add ‘stars’ to show achievements noticed at home. Termly stay and play sessions and weekly home school diaries are also very successful in supporting our links with parents. The Early Years policy can be found on our policies page.